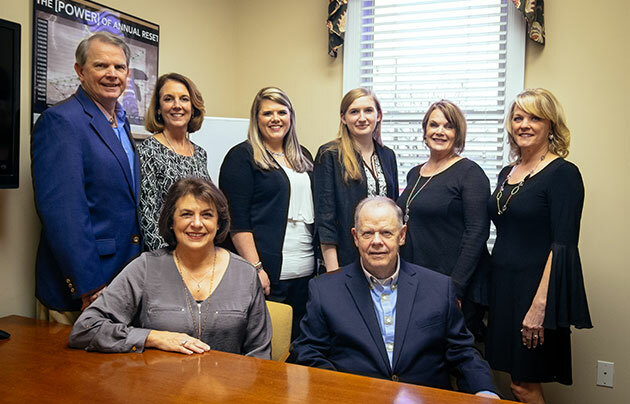 Layson Advisory Group is a full service, retirement planning company serving Macon, Georgia and surrounding communities. Layson Advisory Group provides retirement and estate planning to families nearing or already enjoying retirement. Our mission is to provide the families and businesses with innovative financial strategies, in an effort to provide financial clarity, solutions, and improve your quality of life. Making strong commitments to our clients and building life-long relationships are tenets of success at Layson Advisory Group. Founder and CEO Tony was born and raised in Macon. 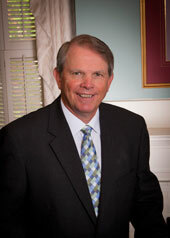 Tony has been a licensed insurance professional since 1975. 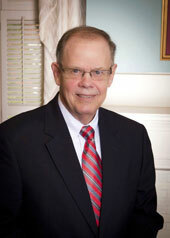 In 1981, circumstances allowed him to own a franchised-based small business bookkeeping, accounting and tax practice. 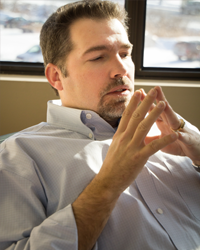 In 2004, he became an Enrolled Agent, enabling him to offer extensive tax planning and represent clients before the IRS, which has enabled him to be the firm’s “Master Strategist.” In 2010, Tony became the Endorsed Local Provider for Dave Ramsey for tax and accounting. Through the years, Tony’s extensive knowledge of insurance, retirement and tax has been a huge asset in developing life-planning strategies for his clients, whether business clients or individual clients. What is an Enrolled Agent? Click Here to find out more. 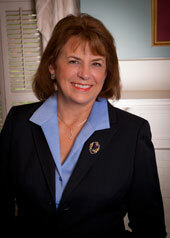 Also born and raised in Macon, Debby joined Tony in the accounting and tax practice in 1981. Her training and education in bookkeeping allowed her to develop and grow that particular side of their business. In 2001, with the proliferation of QuickBooks for small businesses, she became a certified QuickBooks ProAdvisor, providing extensive training on the use of QuickBooks in small business. In 2010, she began developing a “Cloud Accounting” practice that has expanded over the years. She is an accredited tax professional and in 2006 became licensed to sell life insurance products. Terry is the brother of Tony Layson and joined our practice in 2011. He has extensive background in business management and has assumed the role of heading up and developing the cloud accounting and payroll side of our firm. He is also a licensed insurance professional, allowing him to offer our clients a full range of services to develop life plans for their businesses. Beverly is the wife of Terry and joined the accounting practice in 2015. 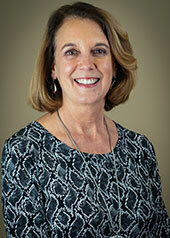 She heads up the accounting and payroll division of Desktop QuickBooks for our Cloud accounting clients. She received a Bachelor of Business Administration in Accounting from Georgia College and State University, and has had extensive experience in accounting in the private sector. She was also a teacher for 17 years, where she taught accounting and computer. Skye Layson is the daughter of Tony and Debby. In 2015, she graduated from Georgia Southern University with her Bachelor’s Degree in Finance with a minor in Business Management. 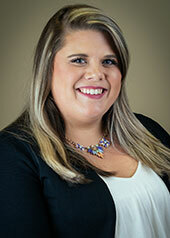 Immediately after her graduation, she joined our firm as an Administrative Assistant and Head of Marketing. In 2016, Skye became licensed to sell life insurance products and works alongside Tony as his “right hand woman”. In 2018, Skye became a certified ProAdvisor for Quickbooks Online allowing her to train and teach small businesses how to effectively use Quickbooks Online for their accounting needs. She looks forward to following in her parent’s footsteps, and getting more familiar with all aspects that make up Layson Advisory Group.